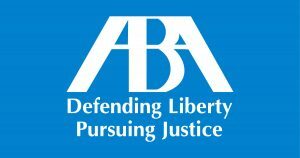 Laredo Texas Trial Lawyer Alex R. Hernandez Jr.
Alex R. Hernandez Jr. is a Texas trial lawyer with a branch office in Laredo Texas Webb County to handle those who need a more experienced more than local trial lawyer to handle their difficult trial law case. 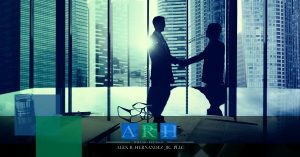 Handling personal injury, product recalls, dangerous drugs, and commercial and business litigation among other areas of law, Alex R. Hernandez Jr. is ready to fight for your rights and demands justice before a judge or jury. Laredo Texas is the city seat of Webb County, a border town and county on Interstate 35 and part of a network of highways that goes from Mexico to Canada. Laredo is the nation’s largest inland port along the US-Mexico Border. 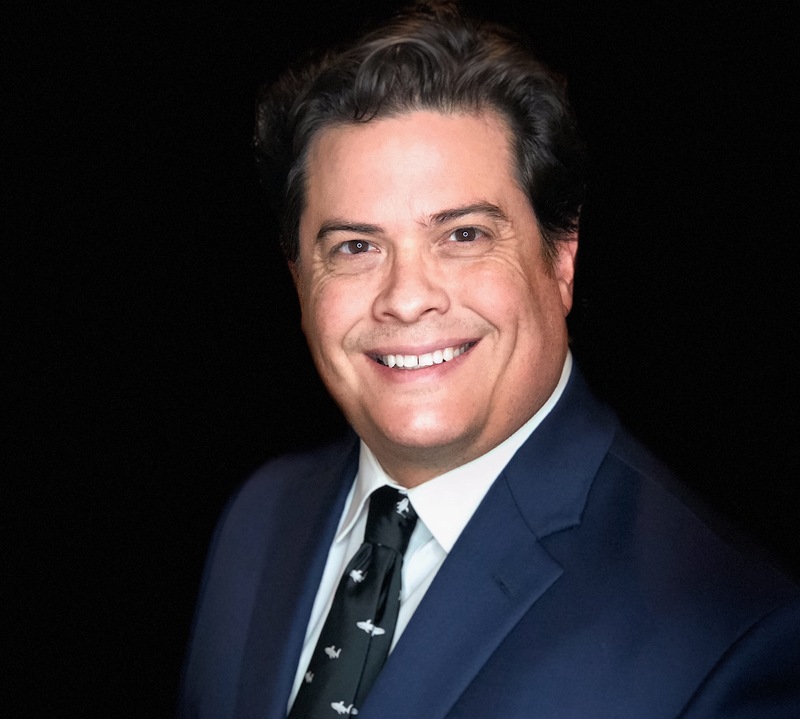 Attorney Alex R. Hernandez Jr. has litigated business and injury cases in Laredo and represented plaintiffs who have business interests and serious injuries. One of his last settlements in Webb County was on behalf of a Mexico freight company against a cotton exporter. 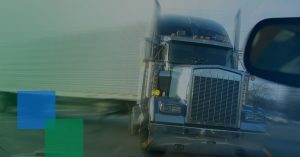 The case was litigated over several years with depositions taken all over the nation to determine liability for loss of several million dollars in goods. Being fluent in Spanish Attorney Hernandez was able to investigate the circumstances to achieve a favorable outcome on behalf of his Mexico City client. Alex R. Hernandez Jr. has NAFTA experience, Economics experience and trial experience to handle your Laredo Texas business case. Call him today 888HDZLAW8. 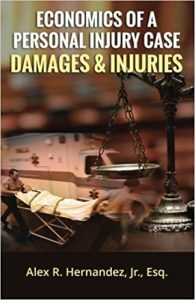 Business litigation or personal injury, we can help.